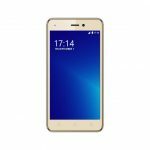 Symphony V94 Price in Bangladesh & Full Specification! 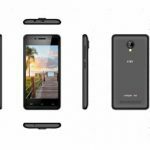 The Symphony brand always releasing their new smartphone with the lowest cost. 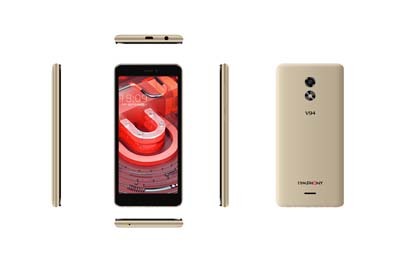 In this time, this smartphone brand released their new smartphone which model is V94. This smartphone comes with a good configuration with the lowest cost. This smartphone comes with good performance as the price of this smartphone. If you have any plan to buy a new smartphone at a low price, you can see this smartphone configuration. Symphony this smartphone comes with the three new colors which are Gold+ Black, Gold+ Gold, Purple+ Black. This smartphone released with the 1.3GHz Quad Core Processor with the Android Oreo Go Edition Operating System. And this smartphone display is 4.95” FWVGA display. As the lowest cost, this smartphone configuration is so good for use. The storage of this smartphone 512MB RAM & 8GB ROM. On the other hand, you will be able to extend the storage via microSD card max to 32GB. The Camera of this smartphone, Rear 5MP and the 2MP for the selfie with the up to 2X. It also has the Flash (Rear). This smartphone is a 3G smartphone. You will be able to use the 2G & 3G network by using this smartphone. This smartphone powered by the 2000mAh Removable Li-ion battery. 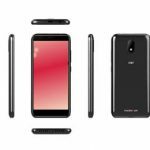 The Symphony brand declared that this smartphone will be able to Standby 145 Hours and Talktime 3.7 Hours. On the other hand, this smartphone battery performance will depend on the phone settings and network. 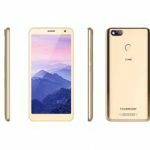 This Symphony smartphone brand released their new smartphone for their customers. 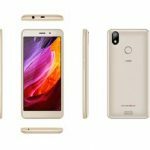 In this time, this smartphone brand releasing their new smartphone with the lowest cost. The Symphony V94 Price in Bangladesh 4,290 BDT. If you have any question on this topic, just leave a reply in the comment box. We will try to respond as early as possible.